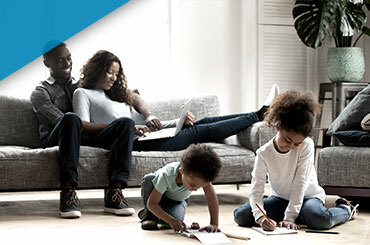 For over 30 years, Altman’s Cooling and Heating has been proud to deliver first-rate indoor air quality solutions to you, your family, and even your business. 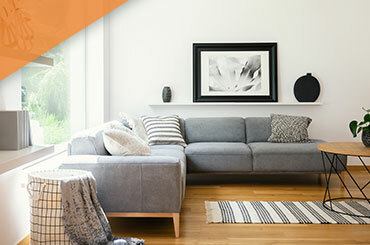 Our trained service technicians provide the best possible solutions to save you time, money, and energy. We are confident that you will be 100 percent satisfied with our HVAC services, so please contact us today for your next service repair and/or estimate. 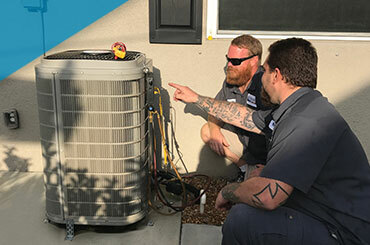 We are proud to provide a variety of HVAC maintenance services to address your needs including: AC repair, air conditioner maintenance, air conditioning replacement and air quality. If you’d like to learn more about our heating and cooling company, then reach out today and we’ll make sure to take care of your HVAC needs. Preventative maintenance ensures a cool environment, lowered energy costs, less repairs and an extension on the life cycle of your unit. 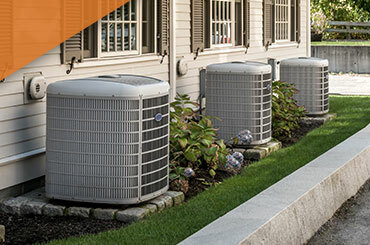 Altman’s Cooling and Heating offers a VIP Maintenance Agreement for care and maintenance of your HVAC unit for low annual fee of $190.